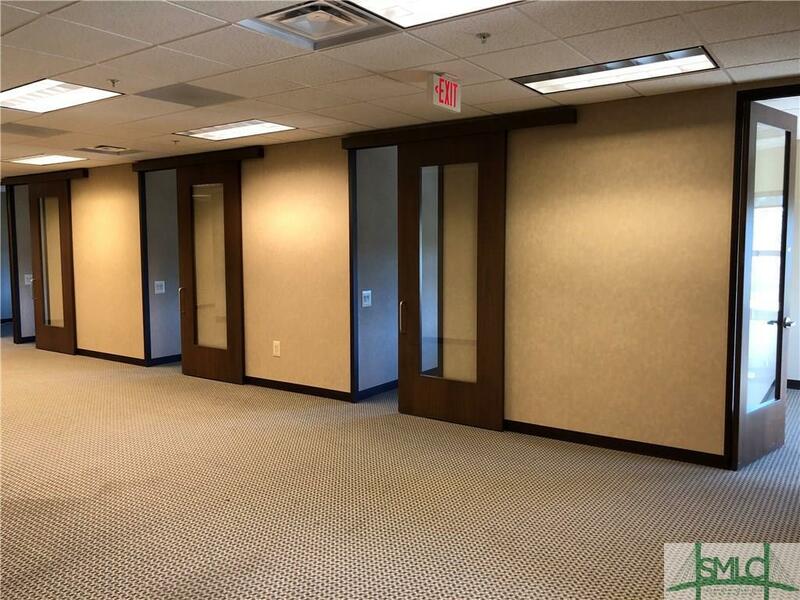 Third floor office space available at the Hancock Askew building located at Downtown East. Double door entry adjacent to elevator. 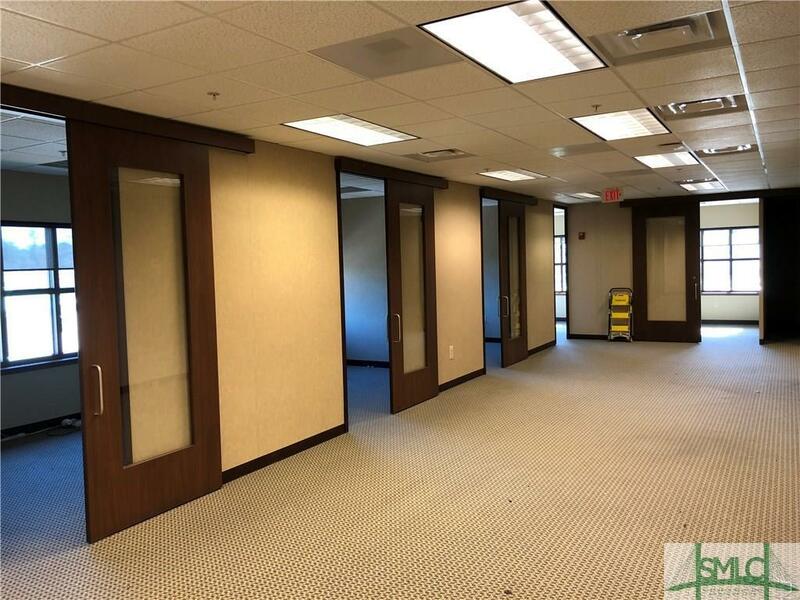 7 private offices with plenty of space for cubicles or open area desks. 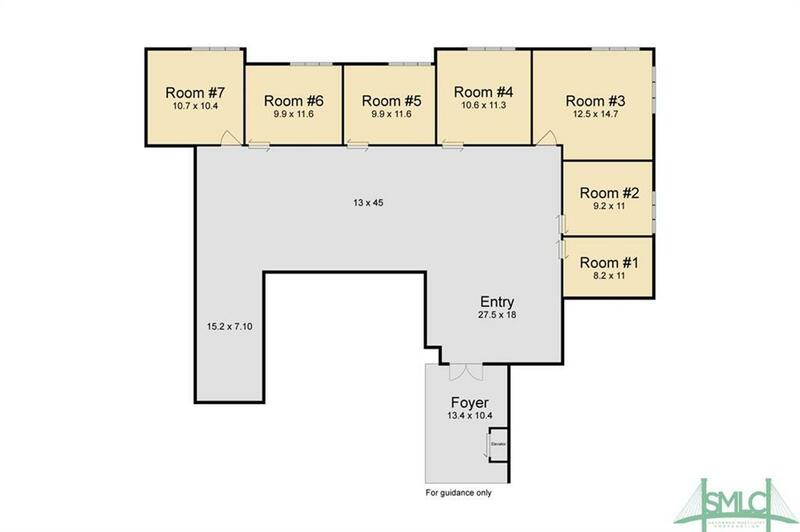 There is also a conference room (232sf) across the hallway that can be included. Gated after hour entrance. Ample parking. 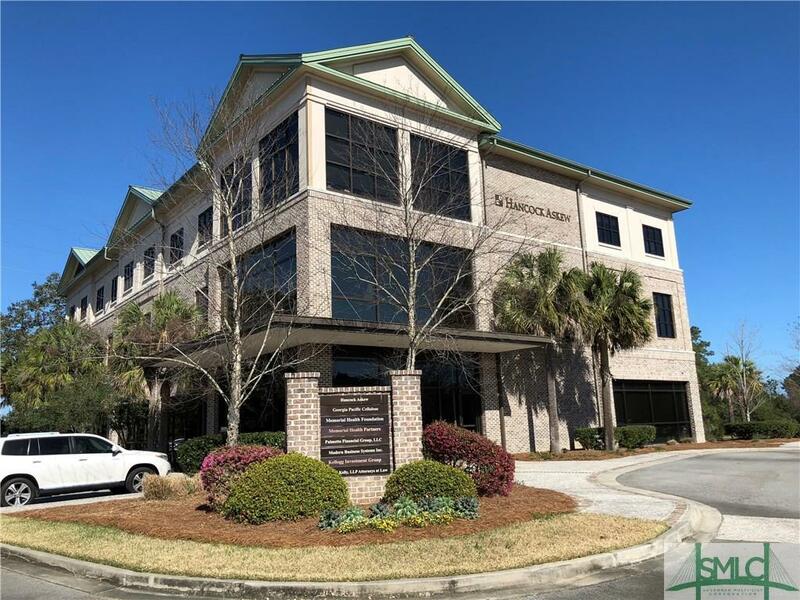 Minutes from downtown Savannah and the Truman Parkway.